CHEMOGAS, Suru- ja vedelgaasid, Vedelgaasid, Meditsiinilised gaasid, EUROPAGES'sis. 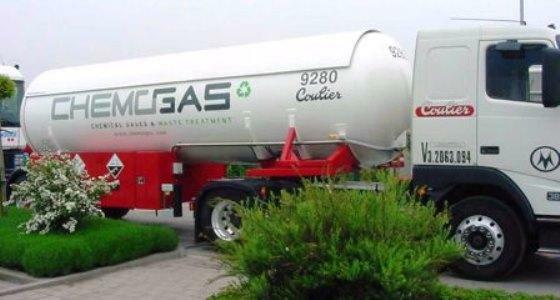 Chemogas fills gas bottles, blends, sells and distributes chemical gases all over the world. Chemogas supplies a wide range of gases, for example for sterilizing medical equipment, metal annealing, cooling gases for a number of industrial sectors and food starch recovery products. The gases are delivered in high- or low-pressure containers of different types, as appropriate for the type of gas and the customer's specifications.